Crammed from cover-to-cover with the world’s most exclusive show, daily driven and balls-out performance orientated machines, if it’s from the Munich stable and got something unique about it, you will be sure to find it within our pages. As well as informative, interesting and entertaining features, you’ll also find the latest BMW news and products, road tests, extensive global show reports and in-depth technical articles. 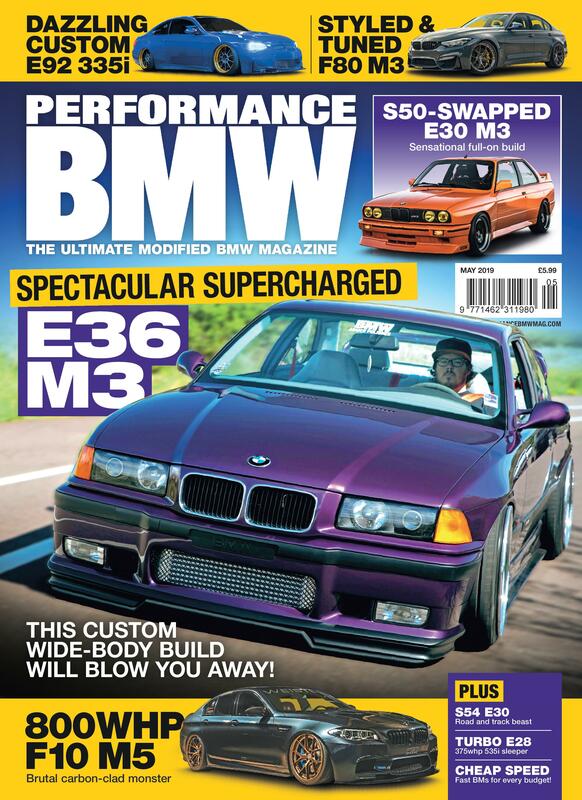 There has never been a better time to take out a subscription to PBMW. 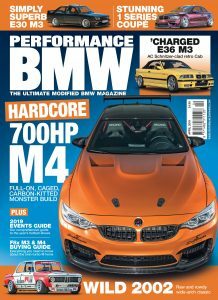 Performance BMW is published on the first Thursday of every month. See our video to find out why we’re the UK’s best selling performance BMW magazine.